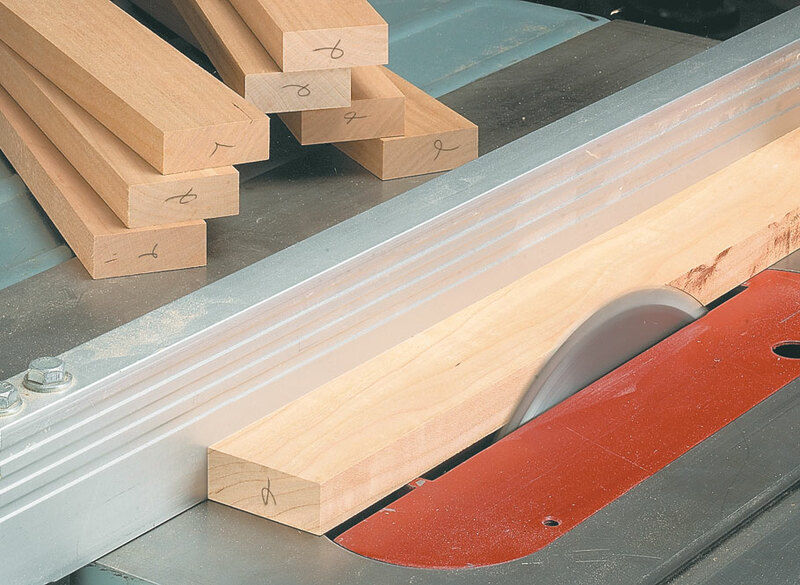 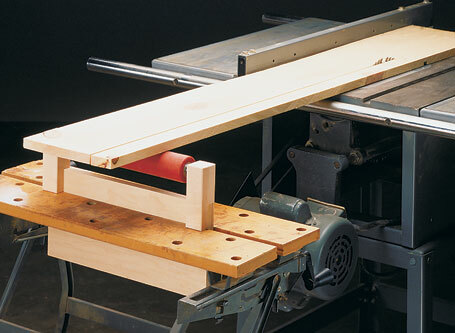 Learn how to get your next project off on the right foot... With these tips you'll find working at your table saw safer and more convenient. 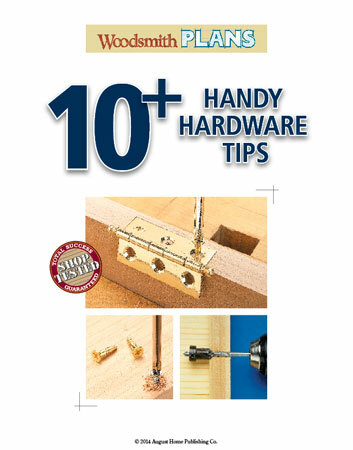 When it comes to installing hardware, you're almost done with the project... 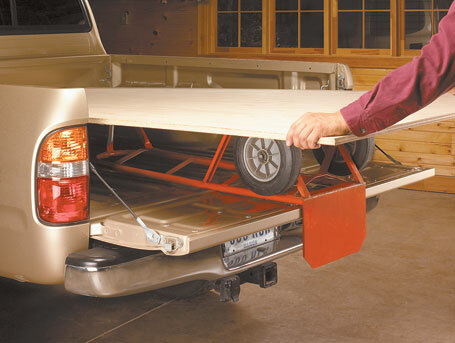 Here are some tips on getting great results. 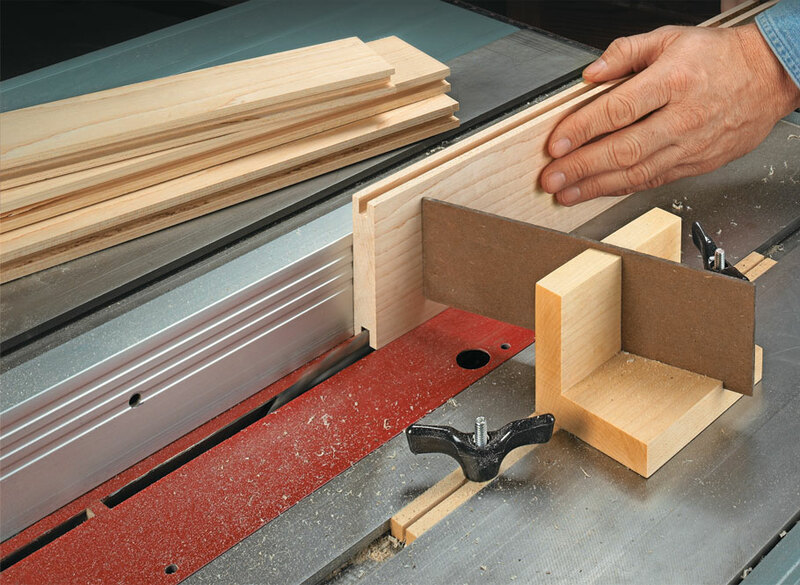 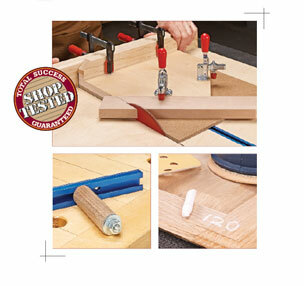 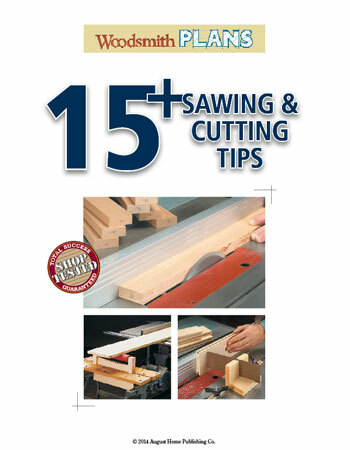 Get all 19 woodworking tips featured in Season 8 of the Woodsmith Shop.